Resistant to moisture, sweat, dust and dirt. With its unique design, Aquaris is the only truly waterproof, dust-proof, and shockproof hearing aid on the market. 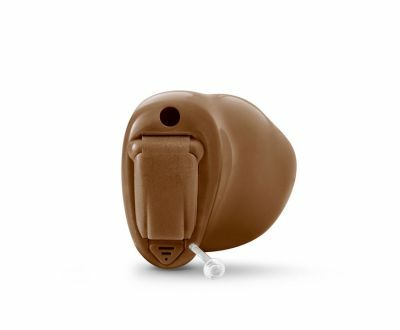 Aquaris is perfect for people who spend time in demanding environments because it keeps the delicate inner workings of your hearing aids safe from dust, perspiration, and humidity. Whatever you are doing-working in a garden, sweating at the gym, building sandcastles, showering, or diving in the pool - Aquaris delivers outstanding sound quality with exceptional clarity and comfort. Whether worn on top of your clothing or hidden discreetly underneath, the lightweight and stylish easyTekTM connects your hearing aids to many different Bluetooth®-enabled devices wirelessly. 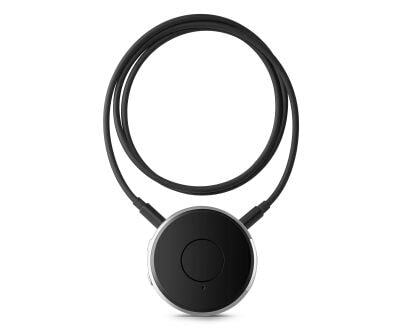 Audio from TVs, MP3 players, phones, and other sources is streamed directly into your ears. 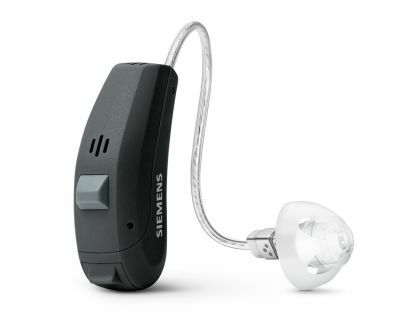 Siemens sleek, simple easyPocketTM remote control places all your hearing aids' options at your fingertips. 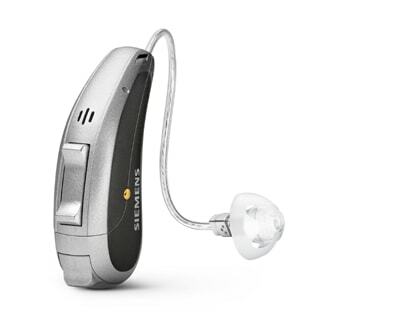 Large, convenient buttons and an easy-to-read display make accessing the features of your hearing aids easier than ever before. 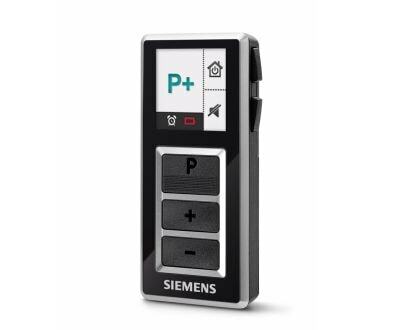 Allows you to change your listening program, adjust your volume, check your battery status, and even mute and unmute your hearing aids with the convenient pocket sized remote.